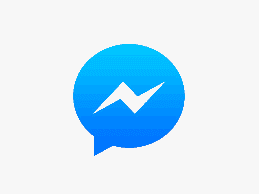 How to Voice Call Somebody or Group of People on Messenger: Looking for a guide on how to voice call somebody or a group of people on Facebook Messenger? Facebook Messenger has a feature that lets you call one person, or make group calls. And this article will teach how to get that done with ease. Bear in mind that once you've started a voice call, you can make it a video chat by tapping the video icon.